Divided pail bucket with 9 Litre capacity each side, enables the use of fresh and detergent water with an extra wide pouring spout for easy transfer of liquids. 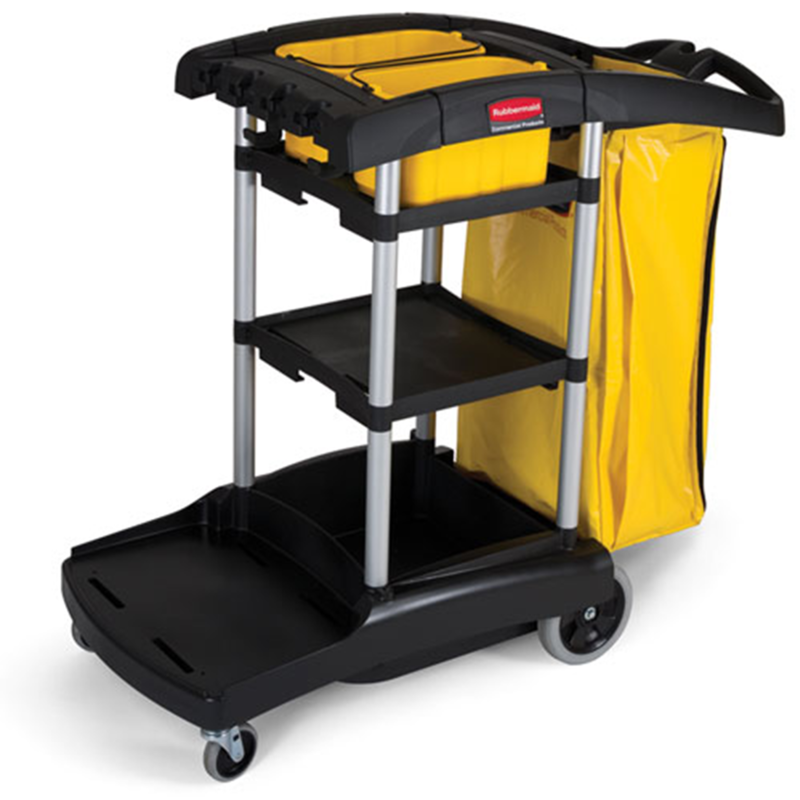 The Janitors Cart Replacement Bag is to be used with the Janitors Cart Mark II. The strong durable material allows the bag to withstand daily use.